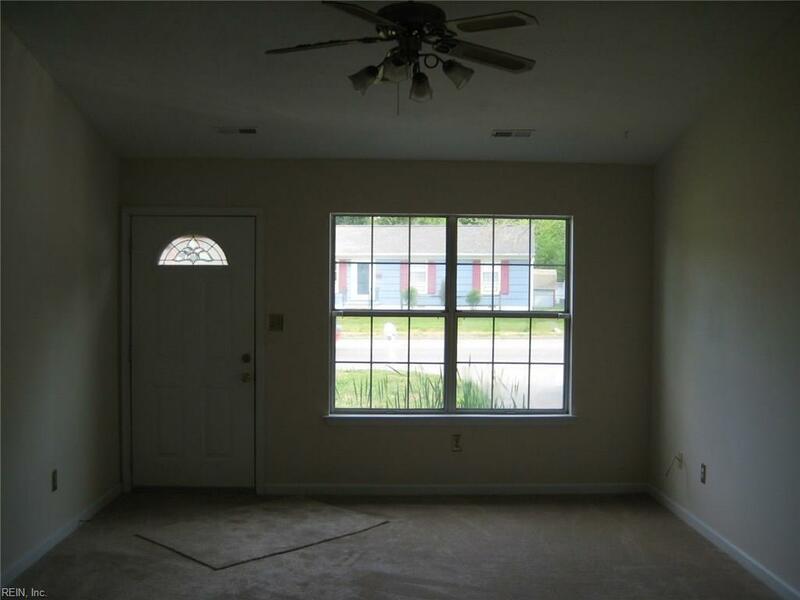 673 Harpersville Rd, Newport News, VA 23601 (#10169451) :: Abbitt Realty Co. The search is over! You have found your next home! 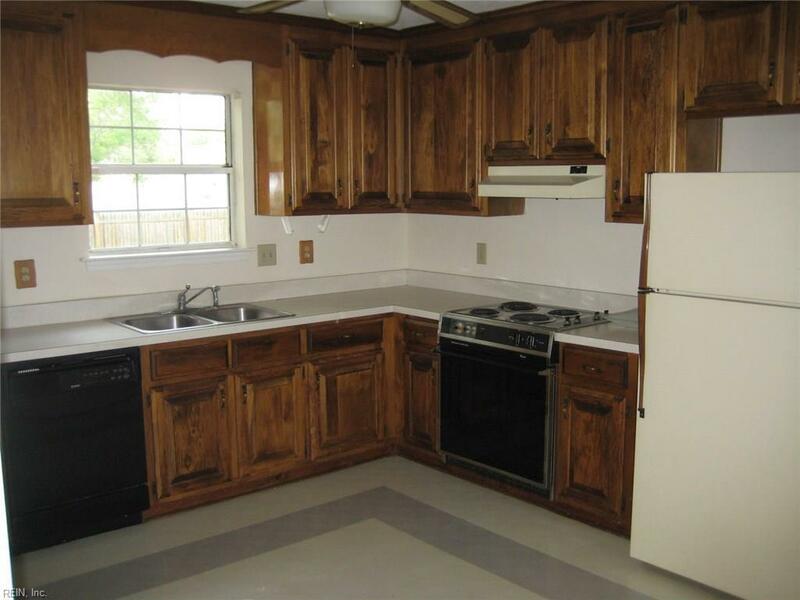 This turn key, freshly made ready for market 3 bedrooms, 2 bath rancher, shows great and price to sell! 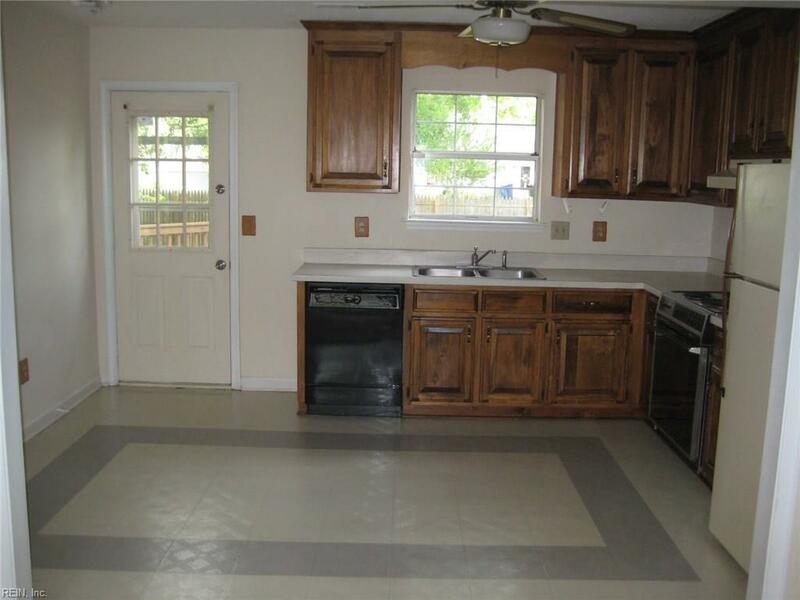 Open floorplan, 1-car attached garage, fenced in backyard with deck! New roof has just been installed! 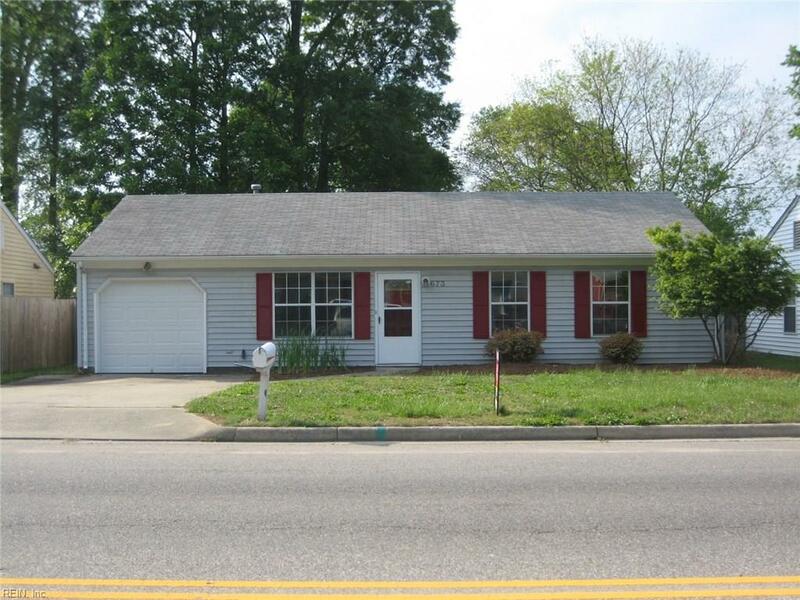 Great mid-town Newport News location! Won't last long!